Browse below for dog friendly parks and gardens in Windermere. 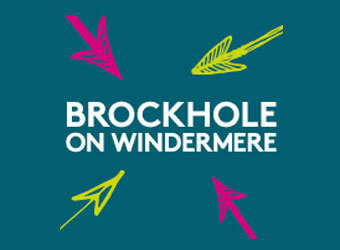 Brockhole loves our four-legged friends! Well-behaved dogs on leads are welcome in the gardens and grounds, the shop, the exhibition area and the cafe terrace and orangery.